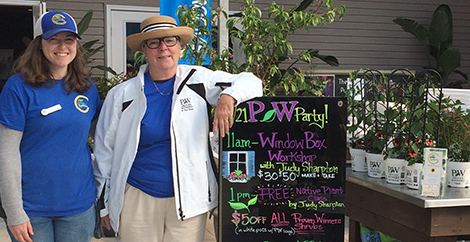 If you’ve tried smaller renovation projects to improve your retail garden center’s efficiency and still could use more help, it may be time to call in retail layout expert Judy Sharpton of Growing Places Marketing. Retailers who have worked with Judy report increased sales of Proven Winners® plants and related products as a result, as well as a boost in staff morale and a more attractive, shoppable retail space. In addition to helping you improve your store's logistics and layout, Judy will help you create a Proven Winners Store-Within-A-Store, which is a dedicated area for Proven Winners products located deep within your store to pull traffic through. She will help you understand the importance of bringing the product up to eye level, signing it well with POP, and how you can take advantage of Proven Winners' consumer ad campaigns in your store. 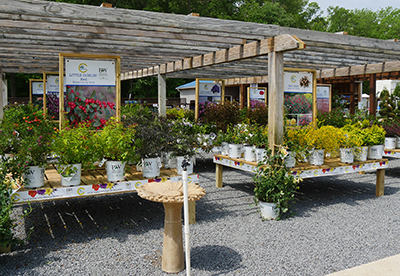 East Coast Garden Center has been an industry leader for decades, honored among the “Revolutionary 100” and winning accolades for landscaping services from industry groups and consumer publications in Delaware. When they expressed interest in a Proven Winners Store-Within-A-Store, the Proven Winners team went to work. signed as the new department. Judy Sharpton of Growing Places Marketing worked with both the Store-Within-A-Store team and long-time client East Coast, to assure visibility for the new department and position benches and signage to make the department unique and shoppable. With the help of the East Coast growing operation and representatives from Spring Meadow Nursery, the team selected a manageable initial shrub offering that would span the spring season. a consistent signage program throughout the store. Proven Winners signage to their specifications, enhancing the uniformity of the presentation. better margins than traditional shrub offerings. 107% increase in sales of Proven Winners shrubs YOY. 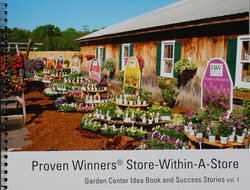 Winners Store-Within-A-Store for shrubs and annuals. pay a premium price without any pushback. This has allowed us to increase our margins. 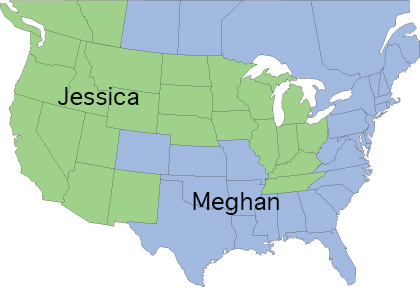 area at your retail garden center? to help you with a destination!